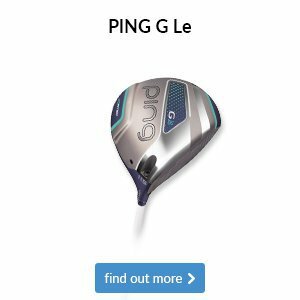 Welcome to another edition of our newsletter, in this week’s mail we highlight the current changes with our handicap system provider, we look forward to next week’s EuroPro event, and we have some refreshing shop offers for you with a chance to win a year’s supply of golf balls. Enjoy the read! 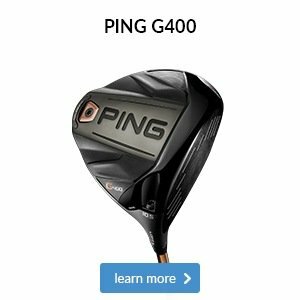 As you may have been aware, the club are moving handicap systems from club2000 to intelligent golf. The changeover happened last week, and the handicap data was moved over and the new system and is now live. So, what does this mean? The old howdidido website for handicap information will no longer be used. Intelligent golf has its own member’s area which completely duplicates the handicap system at the club allowing for quicker, better communication and is updated immediately! Over the coming weeks, members will have access to the new area and will have access to much greater information including competition sign ups, fixtures, previous results and more. Members will receive an email week commencing 2nd July, allowing you to register free of charge to the new service, so please bear with us while we get through the changeover period. We have no doubt that the new system offers a far better service to members in regard to competitions and handicap maintenance, and we look forward to you making full use of the services it offers, watch this space! Next week, Cumberwell Park are hosting their annual EuroPro event starting Monday with the Pro Am. The event itself starts on Wednesday 27th with some of the finest young prospects in professional golf, all trying to take that next step up the ladder! As always, we have an army of volunteers to help the event go smoothly, but anyone who simply would like to come up and spectate, you are absolutely welcome and of course there is no charge. 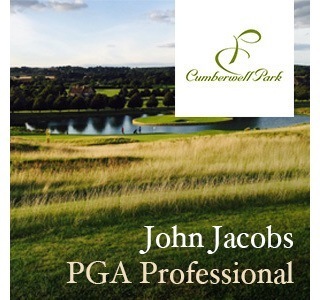 In fact, it’s one of the main reasons that the Cumberwell Park event is a players’ favourite, the help and support from members and guests makes the event feel very special, so please do come up and watch, I’m sure there are a few tips you can pick up on too! All events are to be booked at reception, or call on 01225 863322. The coaching days run between 10am and 3pm and cover range and short game, lunch in the clubhouse and some on course time in the afternoon. Costing £27.50 per person including lunch, spaces are limited, so to book, please give us a call on 01225 862332. We have now added a Sunday Junior Roll up session from 11am to 12pm. This is in addition to our Saturday sessions at 10am and 3pm. The lesson lasts for 1 hour and is priced at only £5. No experience or equipment is needed. 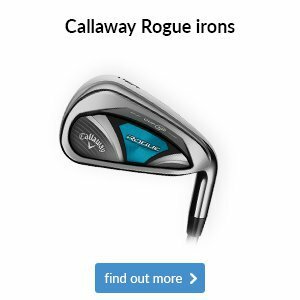 If you’d like anymore information please call the Proshop on 01225 862332. Sessions are £10 each or the course of six for £50 and each session includes a free coffee. With two professionals, Ben Lloyd & Alex Jacobs coaching the sessions, there will be plenty of individual attention. To book, please give us a call on 01225 862332 to book your space. We are running a 4 week learn to play course, running for 1 hour on Wednesday evenings. 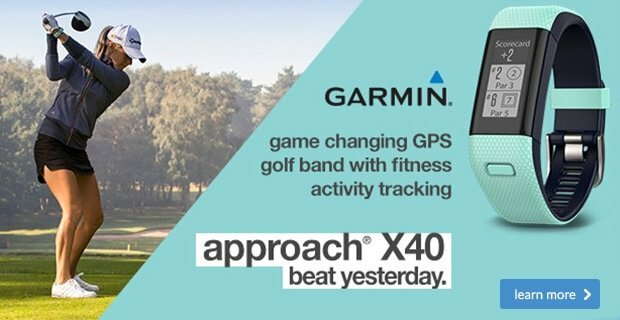 These sessions are aimed at beginner or inexperienced golfers, no equipment is needed. The first session starts on the 4th of July and the course will cost £40. 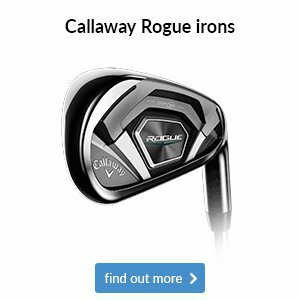 Please call the Proshop to book on 01225 862332. 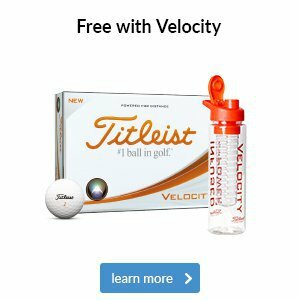 If your main concern on the golf course is distance, then Titleist's Velocity golf ball is a must try. It's their longest ball and is available in four different colours, including pink and orange. Right now, to make your purchase even sweeter, we're offering a FREE infuser water bottle with every dozen Velocity purchased while stocks last. Year's supply = 12 dozen = 144 golf balls. Do you think that'll be enough to see you through the year? 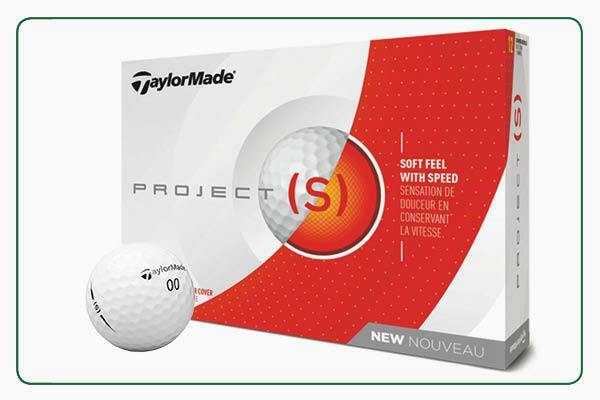 Join the likes of McIlroy, Rose and Rahm by using TaylorMade's best golf ball ever. 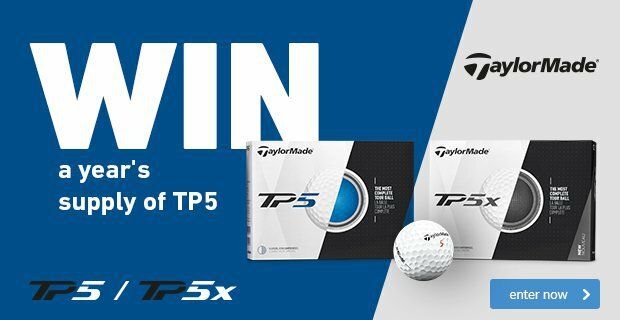 All you have to do is watch a one-minute video and tell us whether Justin Rose uses a TP5 or TP5x golf ball to be in with a chance of winning. Good luck! 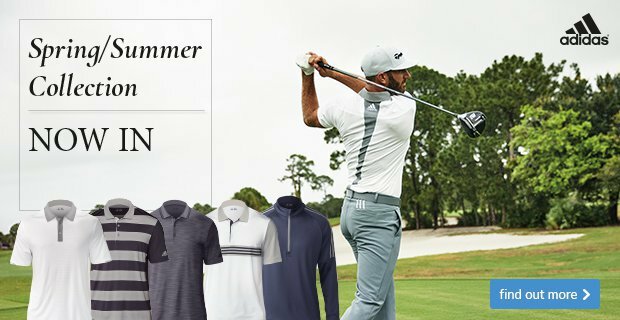 Summer golf throws up different requirements and skill sets to that of winter golf, and you’ll often find yourself in positions or playing shots that you wouldn’t necessarily face at the other times of the year. 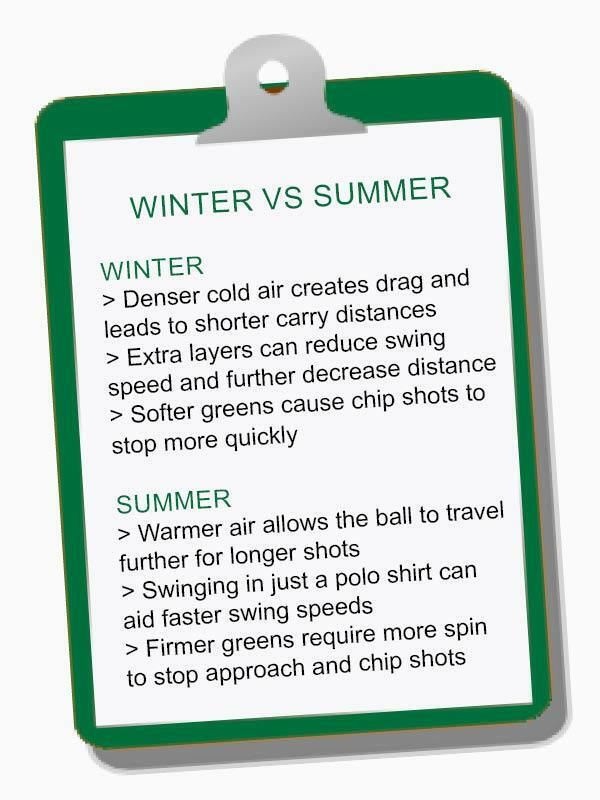 The checklist below highlights the main performance differences you’ll notice between seasons, with an emphasis on distance in the winter and control in the summer. 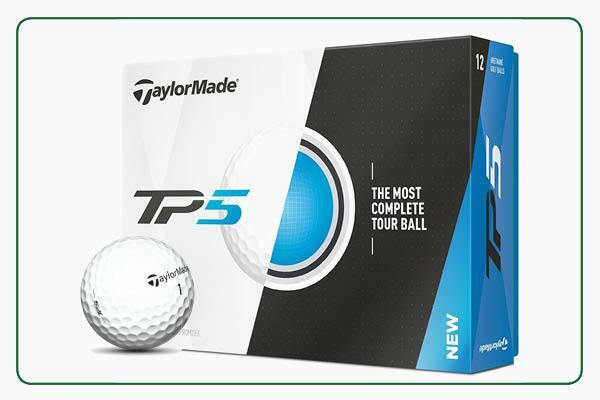 These factors can make settling on one ball confusing, so here are our thoughts on why the TaylorMade TP5 could be your perfect option. 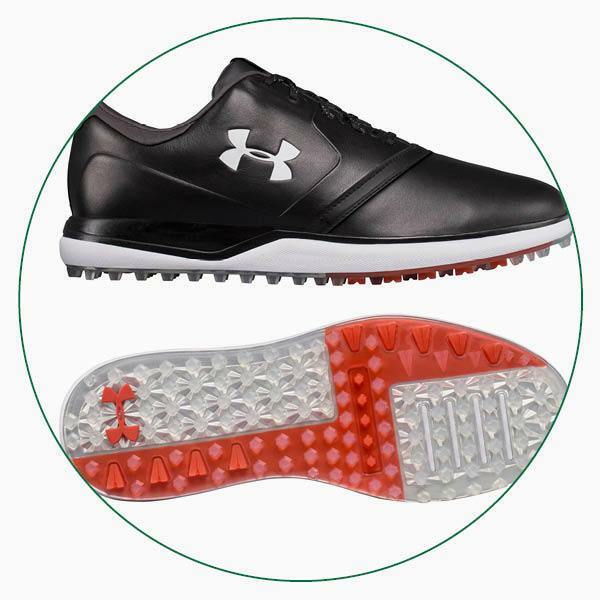 Not only does its unique core system enable maximum energy transfer and faster ball speeds for winter distance, but it also boasts an ultra-soft cast urethane cover that generate the high spin you need on firm summer greens. 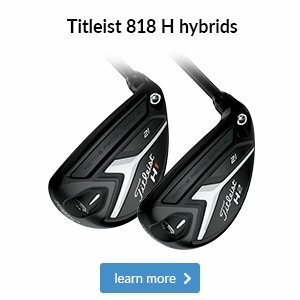 These factors can make settling on one ball confusing, so here are our thoughts on why the TaylorMade Project (s) could be your perfect option. 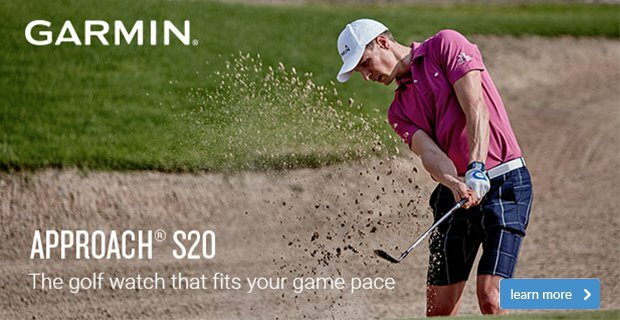 Not only does its large inner core deliver faster ball speeds for winter distance, but it also boasts a low compression that helps slower swinging players generate the high spin needed on firm summer greens. We stock several different styles of spikeless golf shoe here in-store, which can make the ideal summer companion. If you’re considering a pair then here are a few options that we’d recommend coming to try on for size. 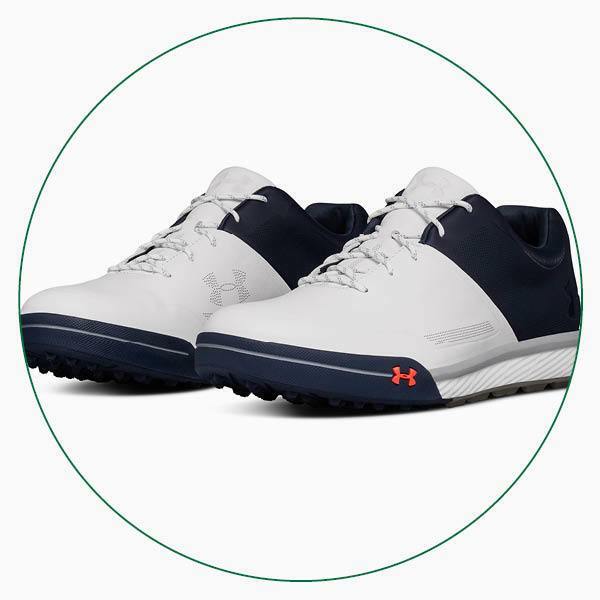 Spikeless golf shoes are designed to make walking the course a breeze, offering lightweight comfort, stability with plenty of cushioning and versatile nub-style outsoles that are both kinder to the greens and ideal for wear indoors and when driving to the club. 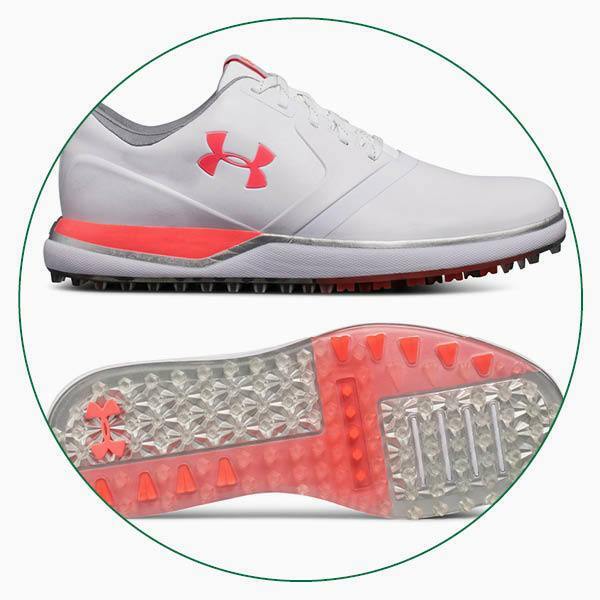 Take these two options from Under Armour, for example. Both offer all the benefits we mentioned above, but the Performance SL (second above) will suit those of you after a little more stability and a sporty look, while the Performance SL Sunbrella (first above) offers more of a lifestyle look you can take off the course. Take these two options from Under Armour, for example. 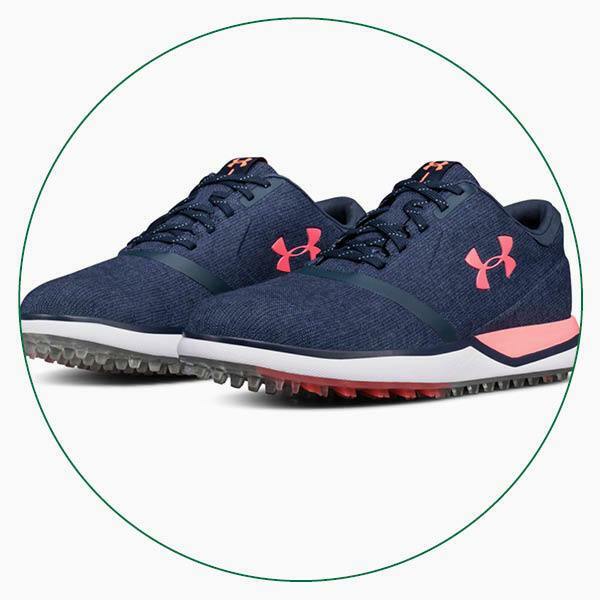 Both offer all the benefits we mentioned above, but the Tempo Hybrid 2 (first above) offers more of a casual trainer look you can take off the course, while the Performance SL (second above) is stable, sporty and comes in a great black option that wouldn’t look out of place at the office. There were many stories to come out of last week's U.S. Open, but we just can't look past Mickelson's major moment of madness. What did you make of it? We hope you have a great week.